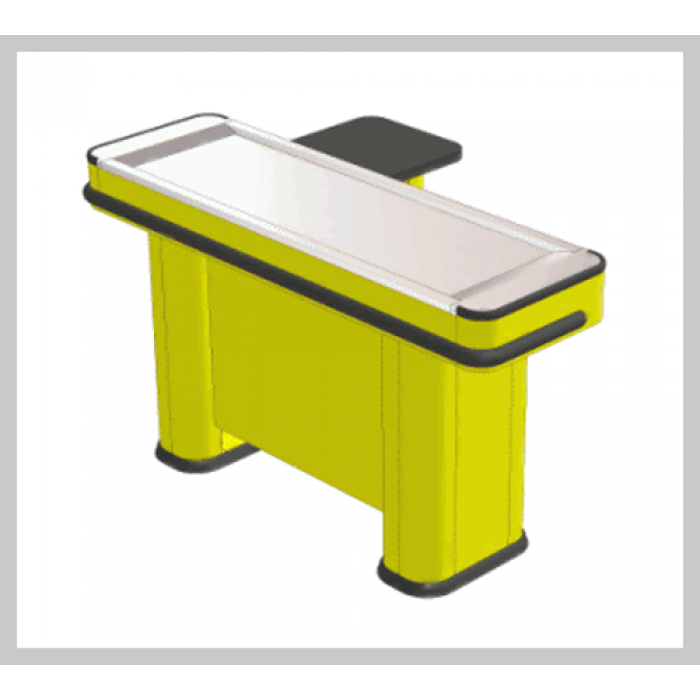 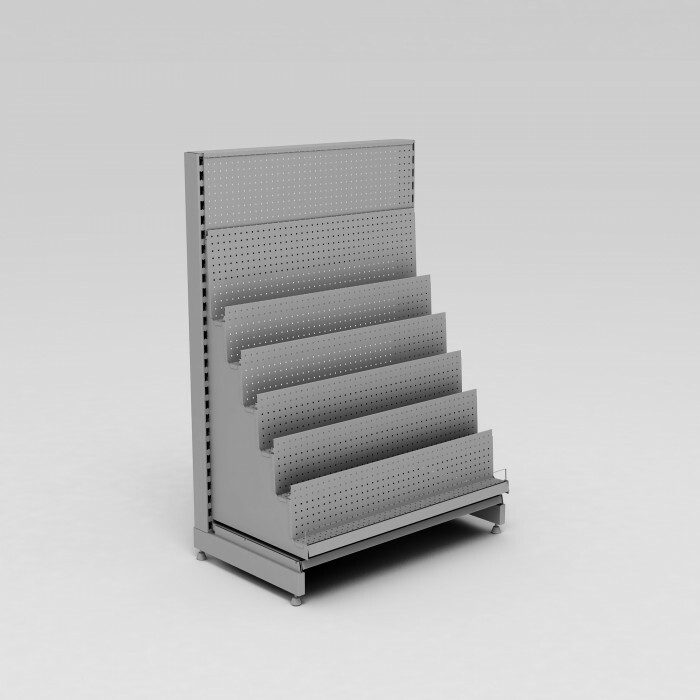 Checkstand section. 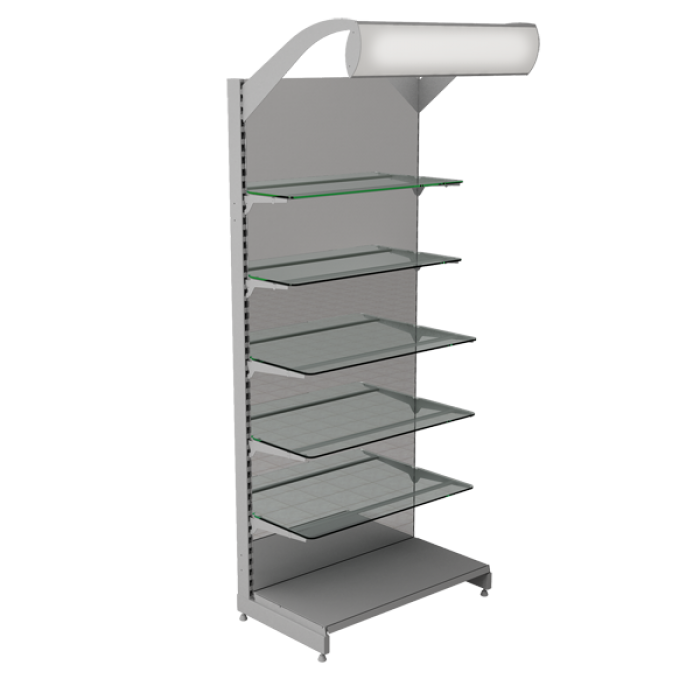 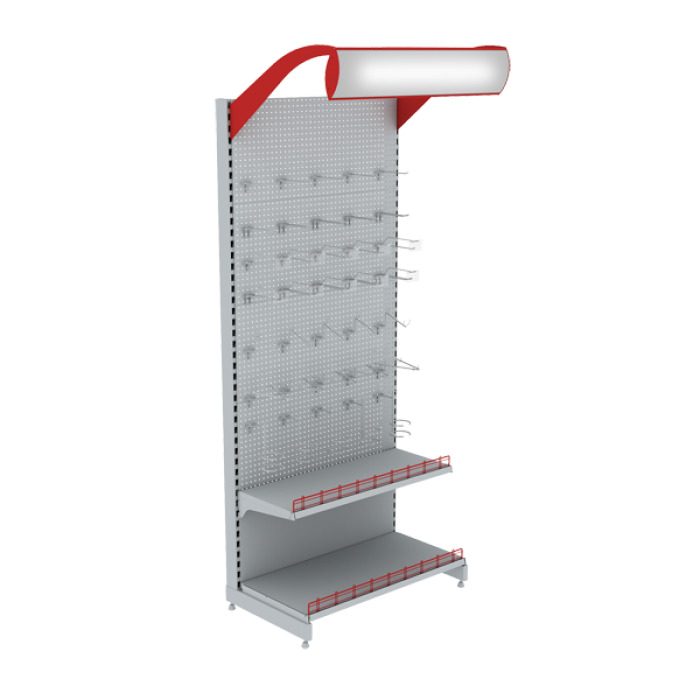 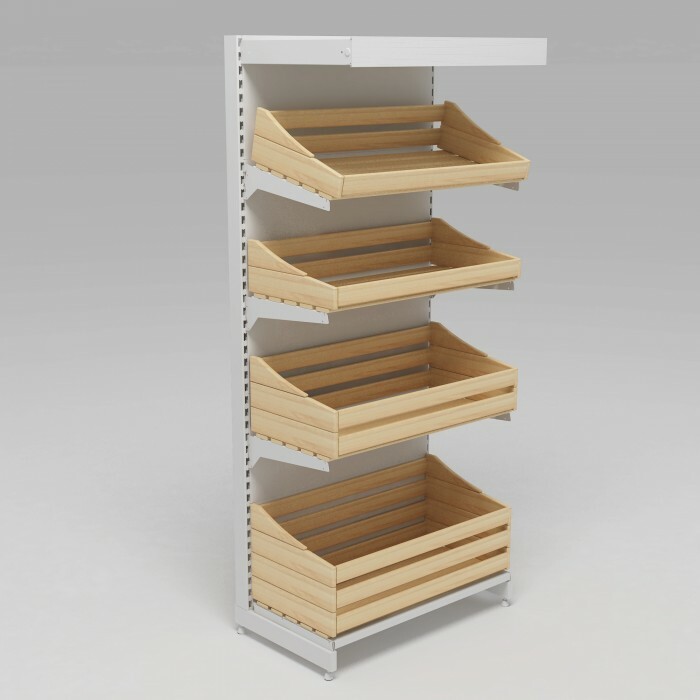 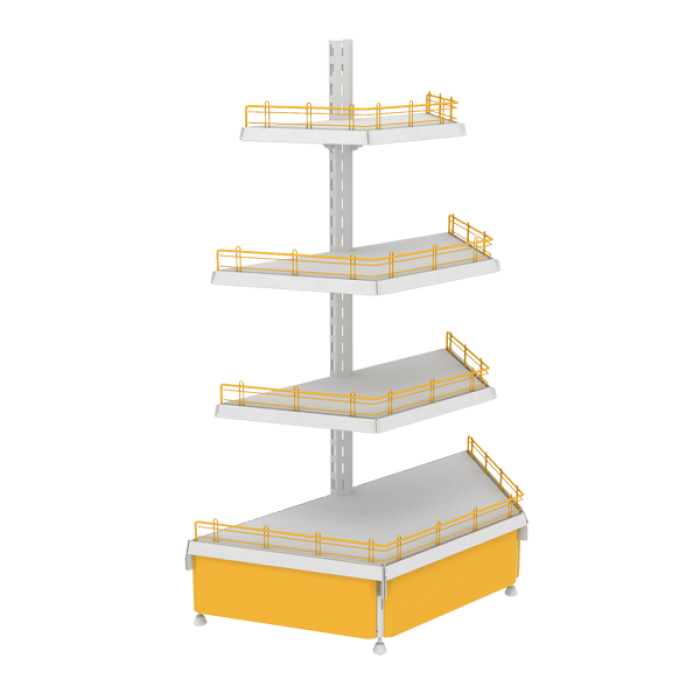 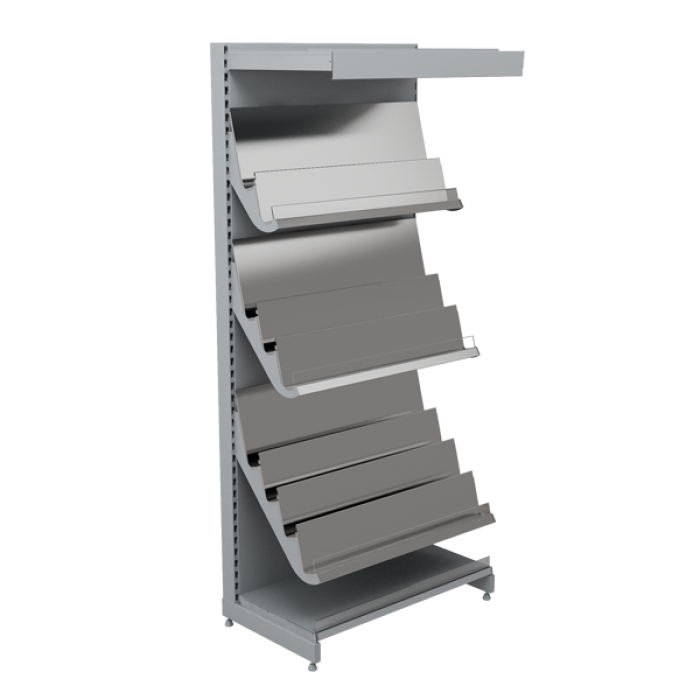 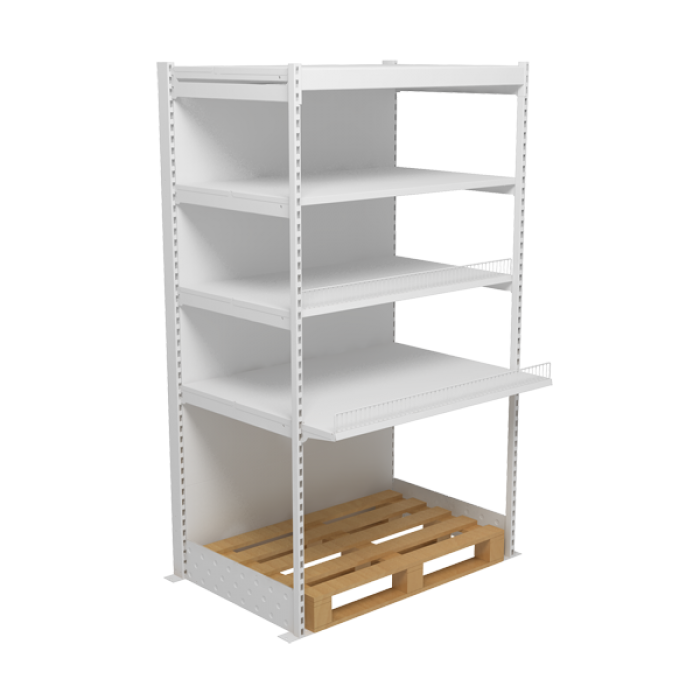 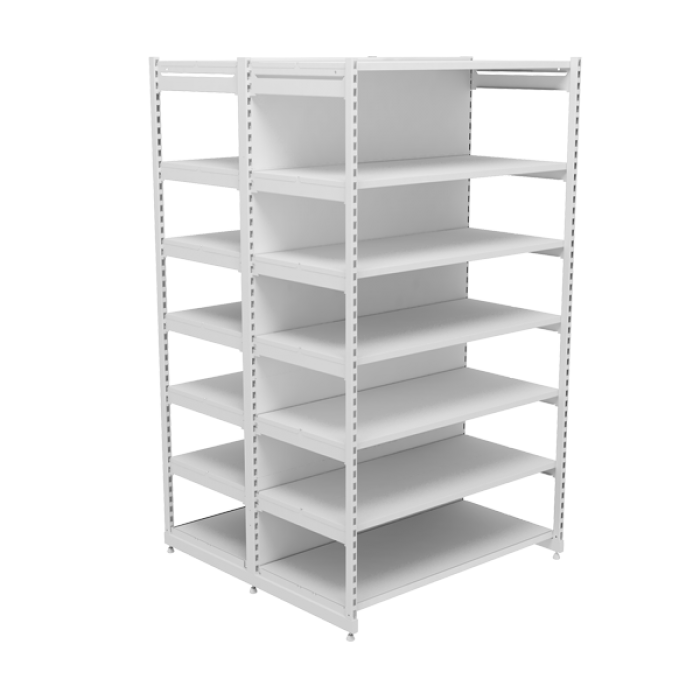 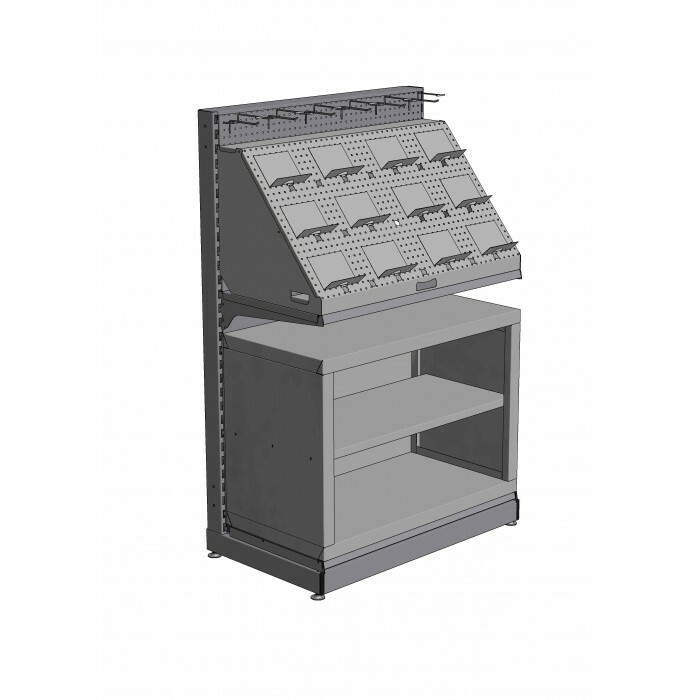 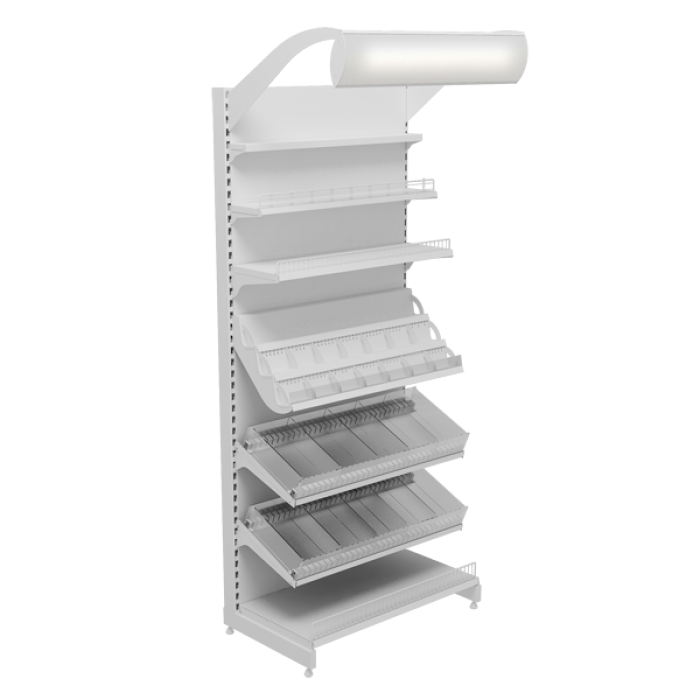 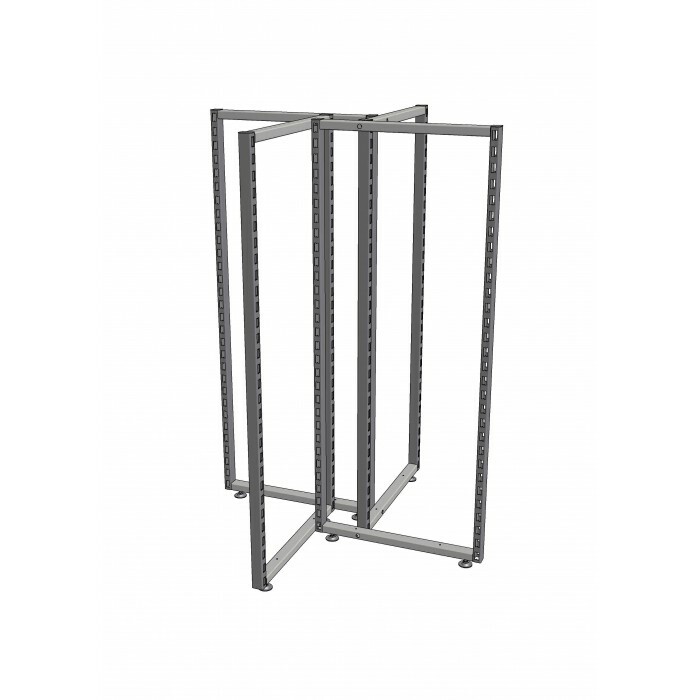 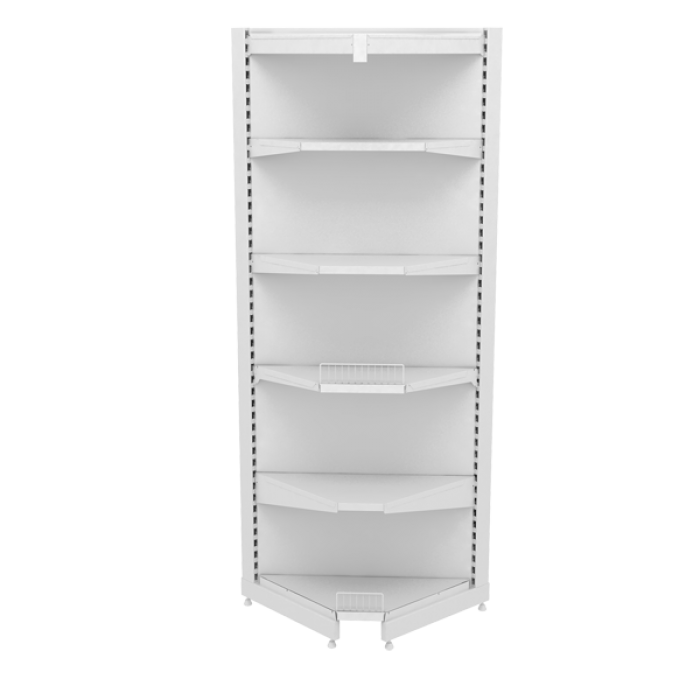 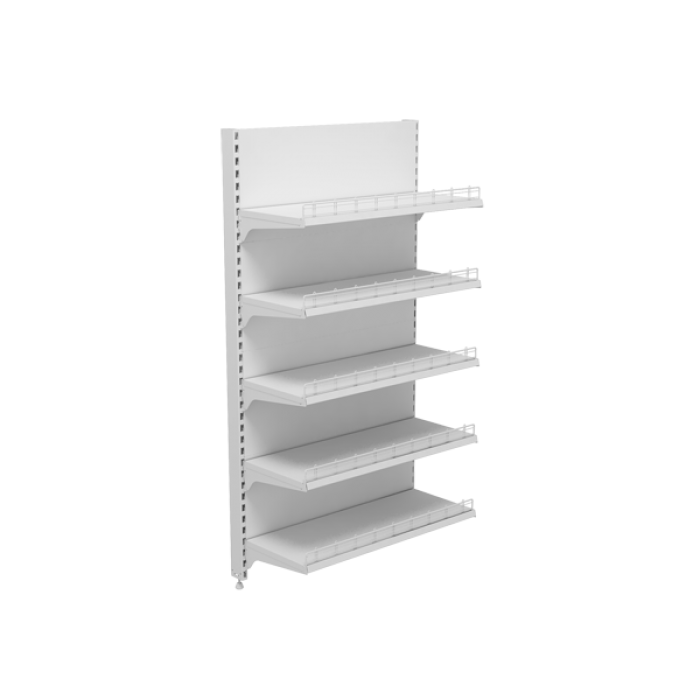 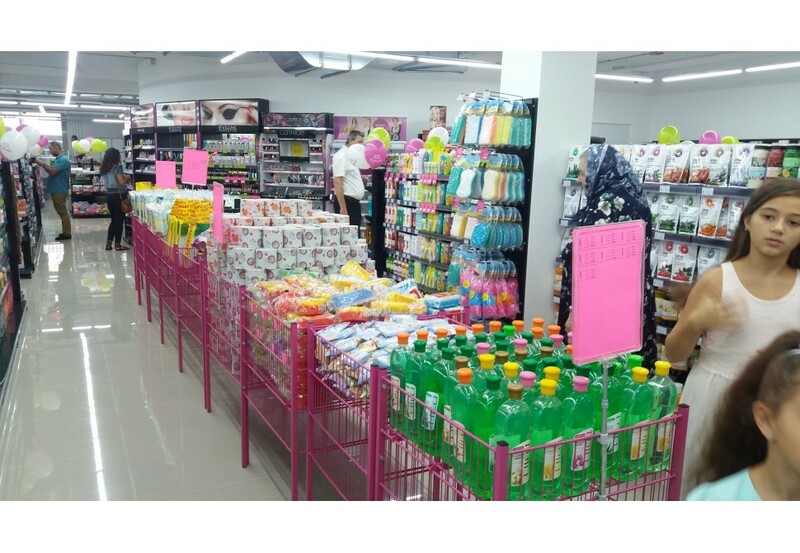 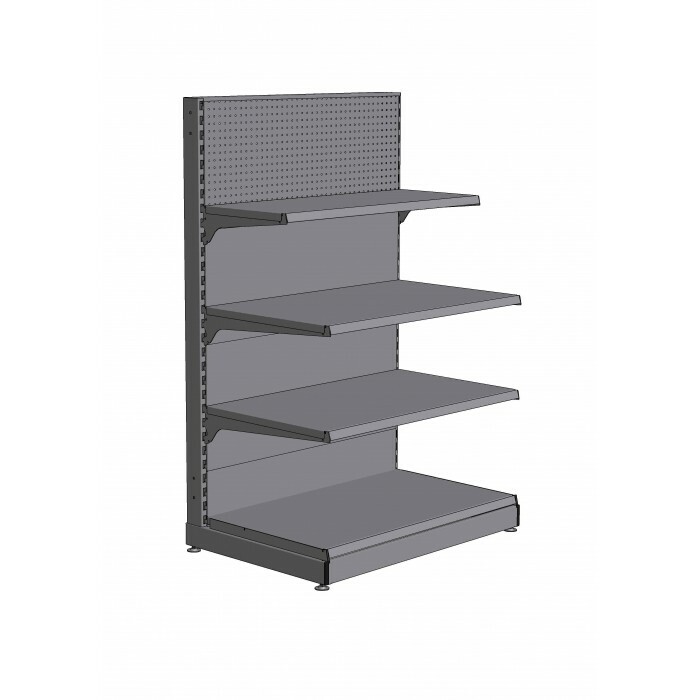 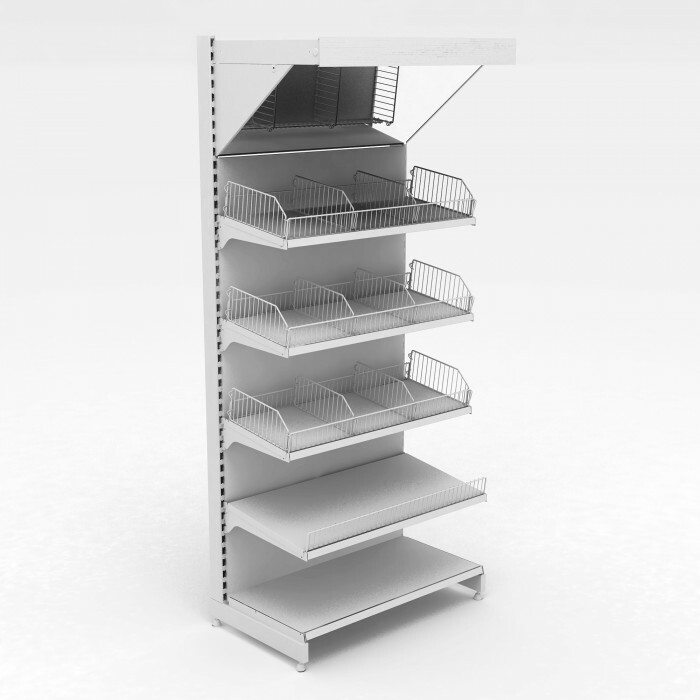 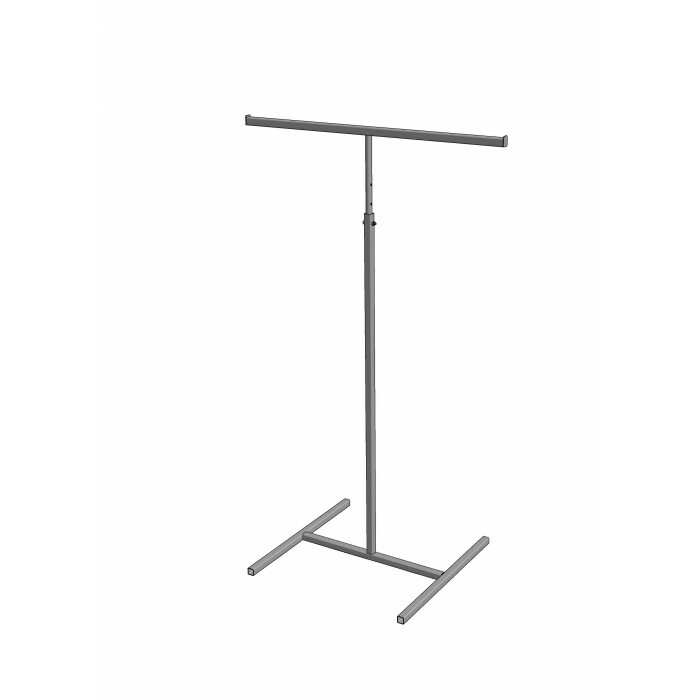 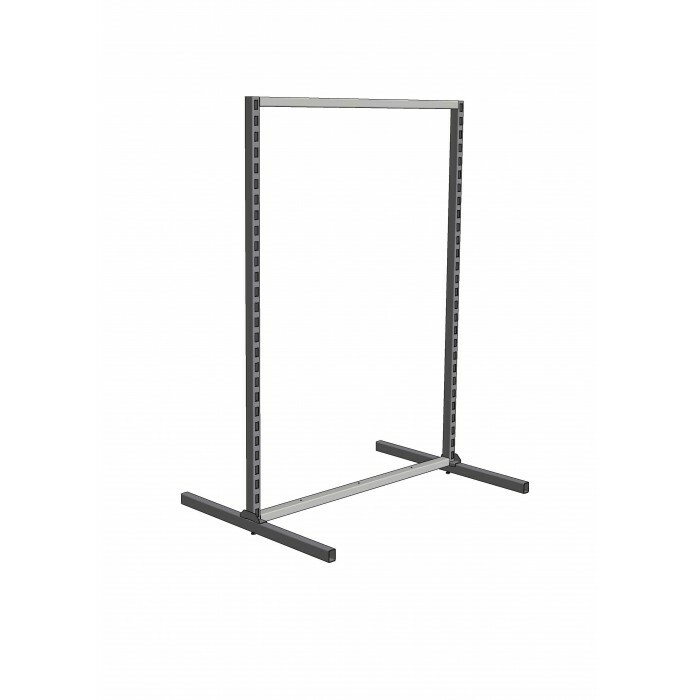 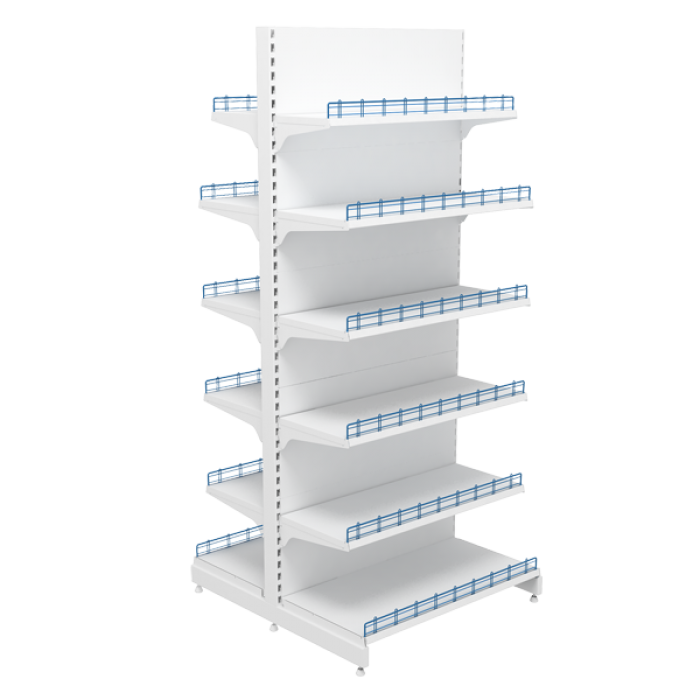 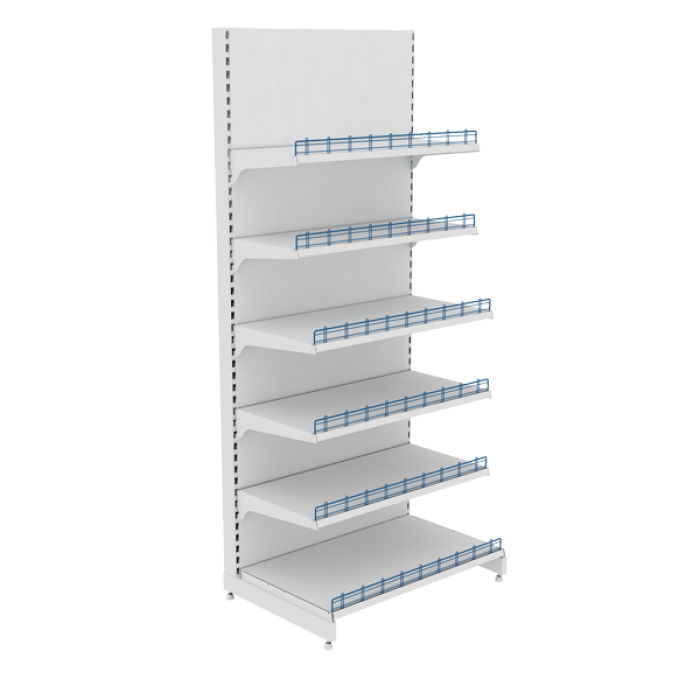 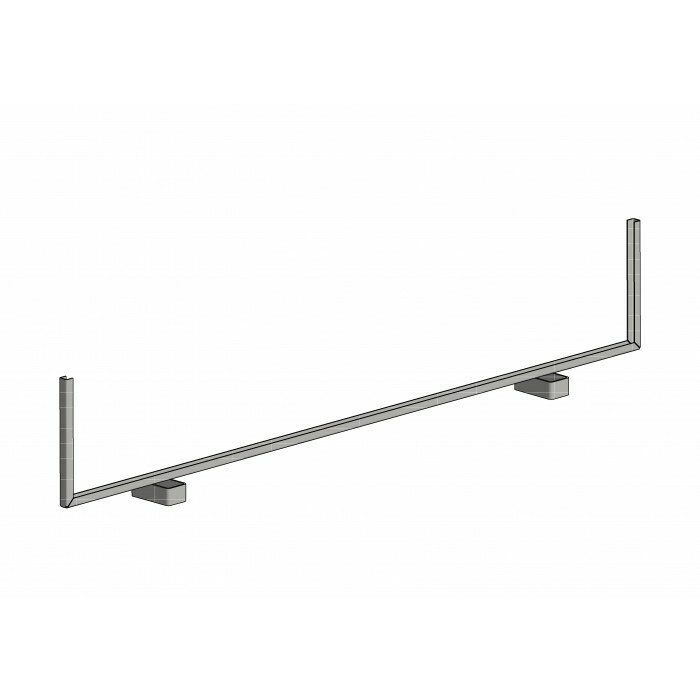 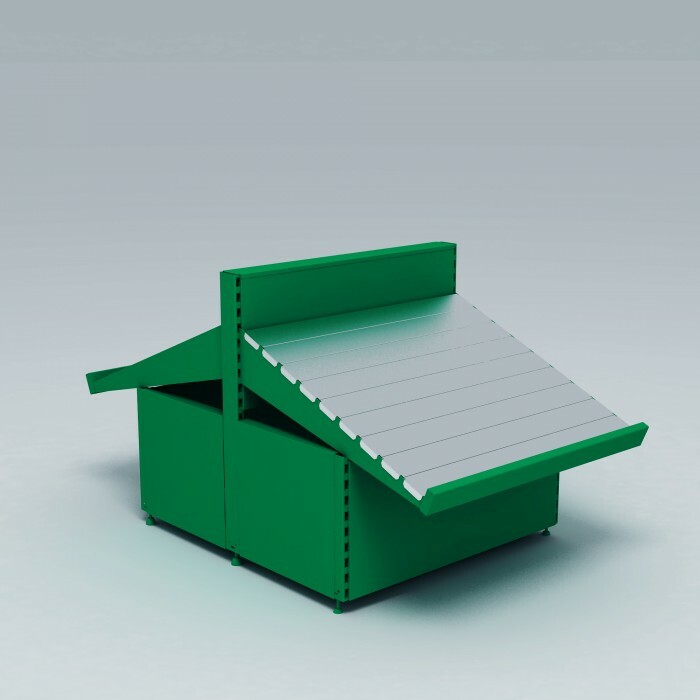 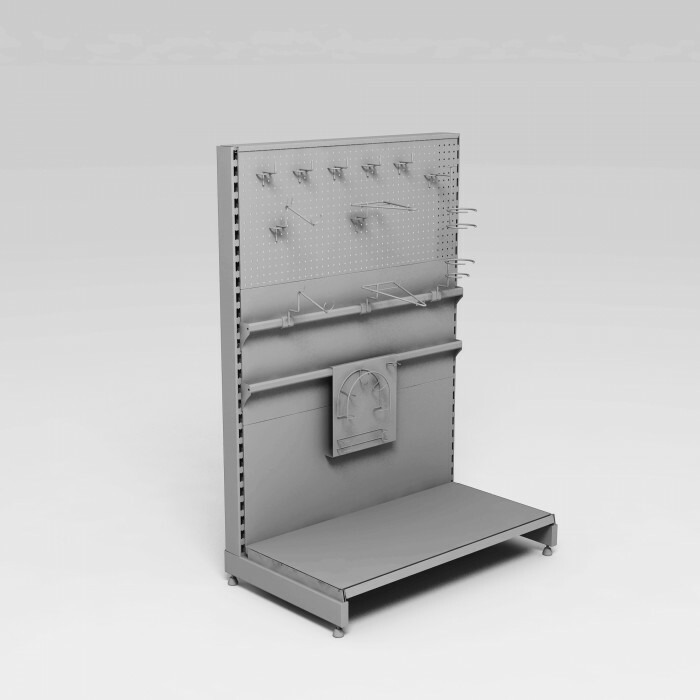 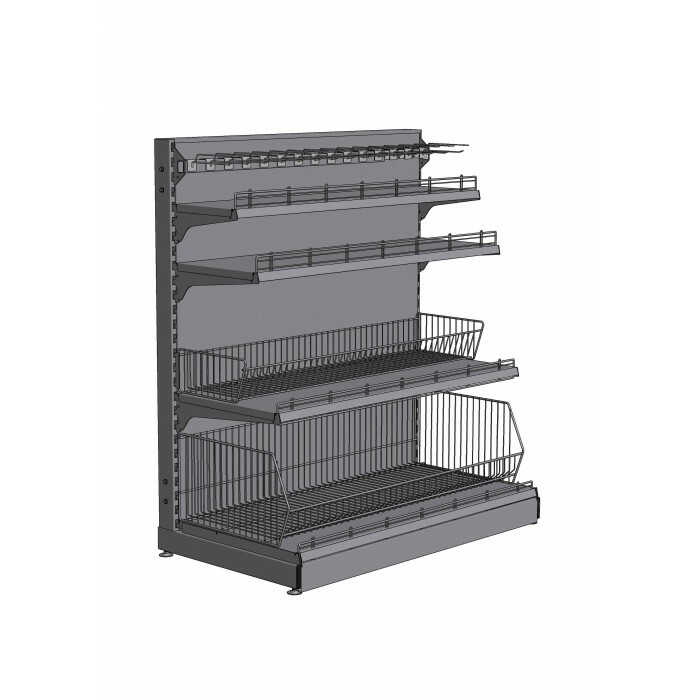 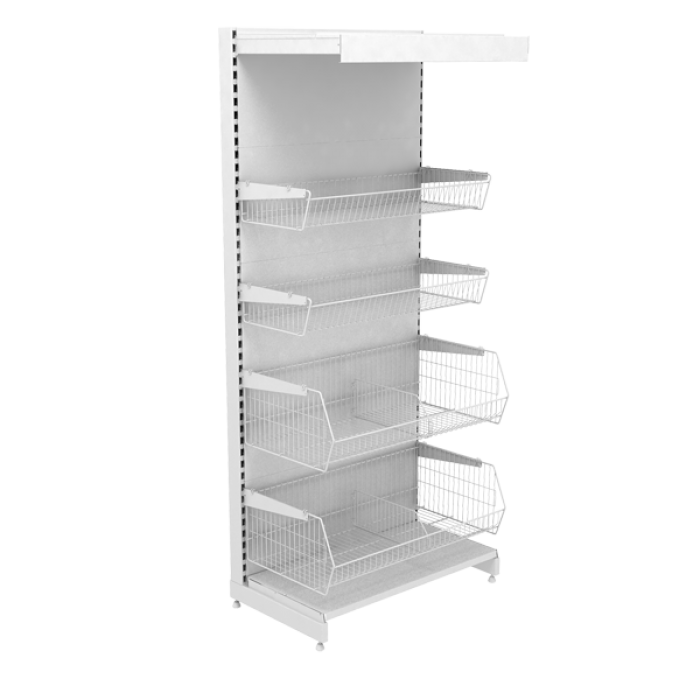 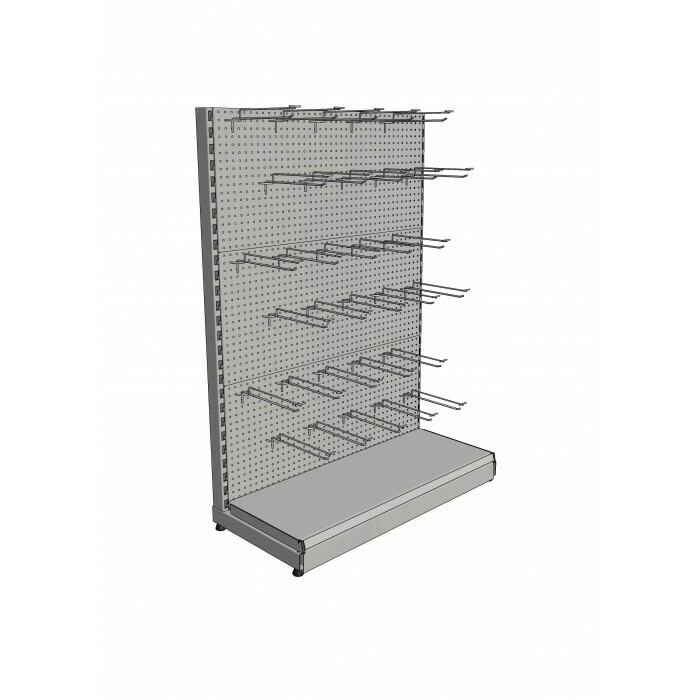 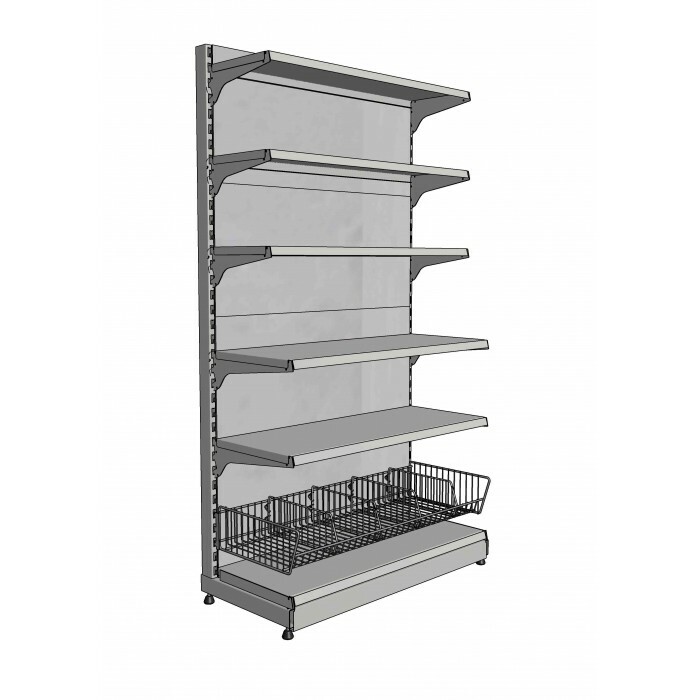 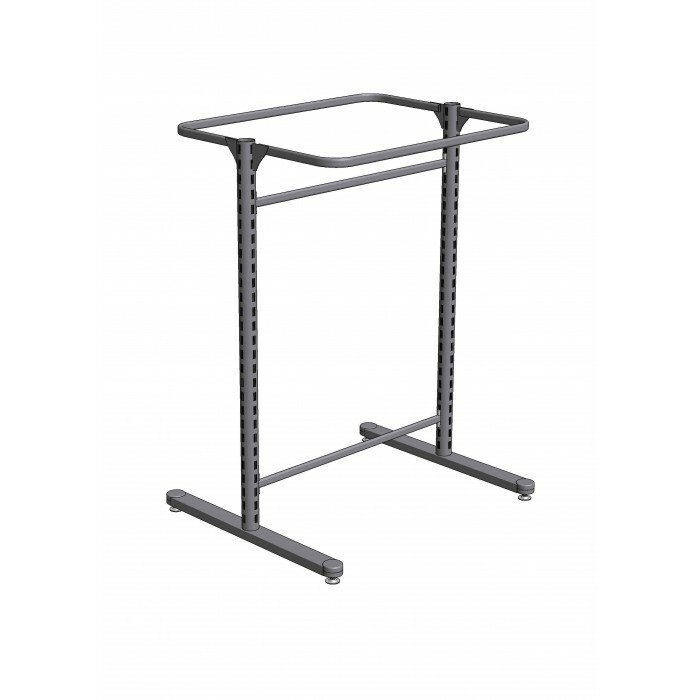 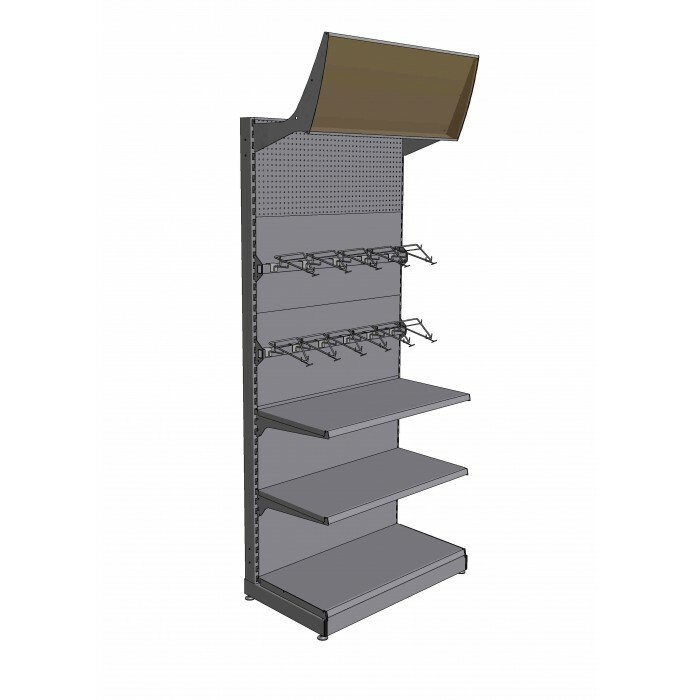 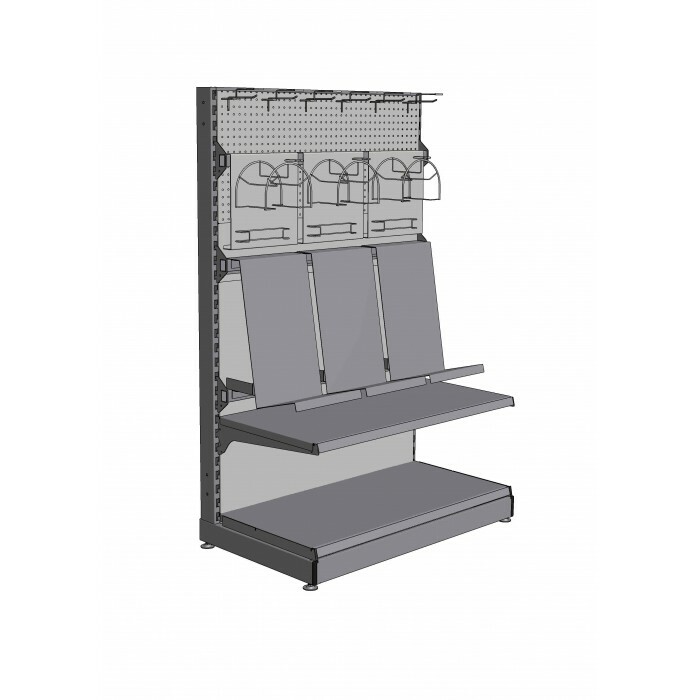 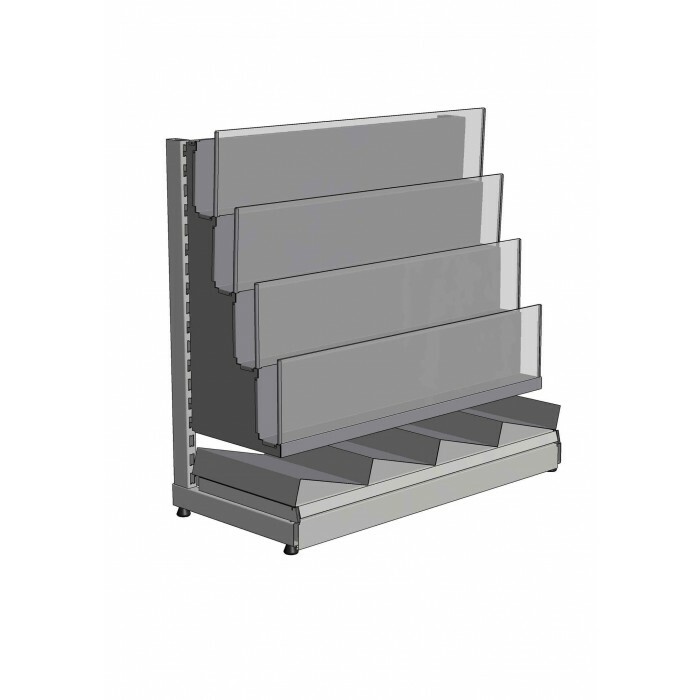 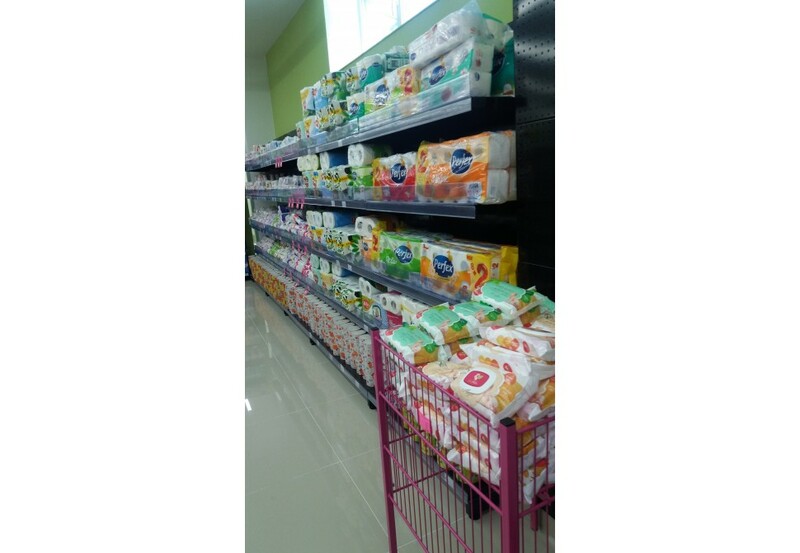 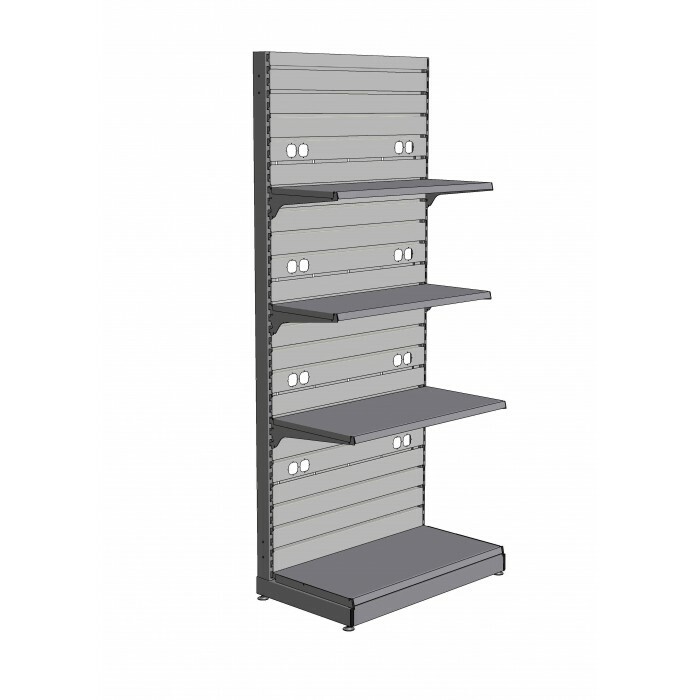 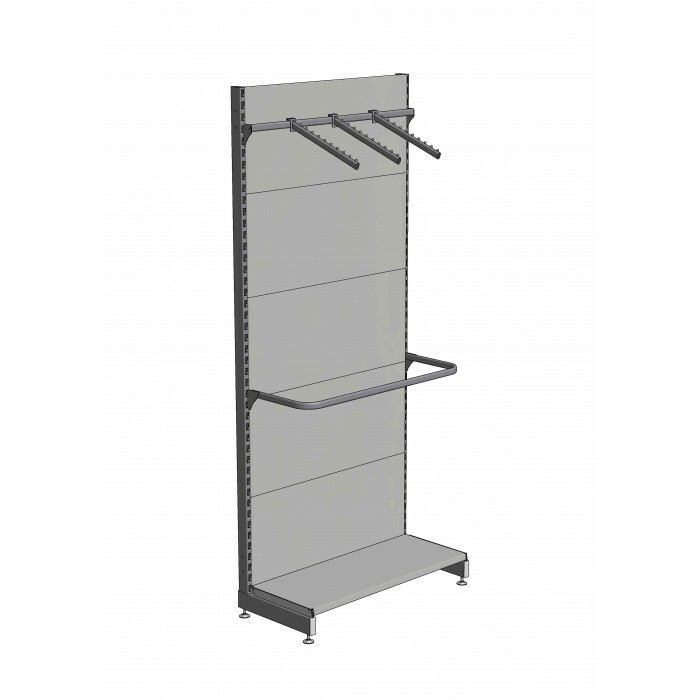 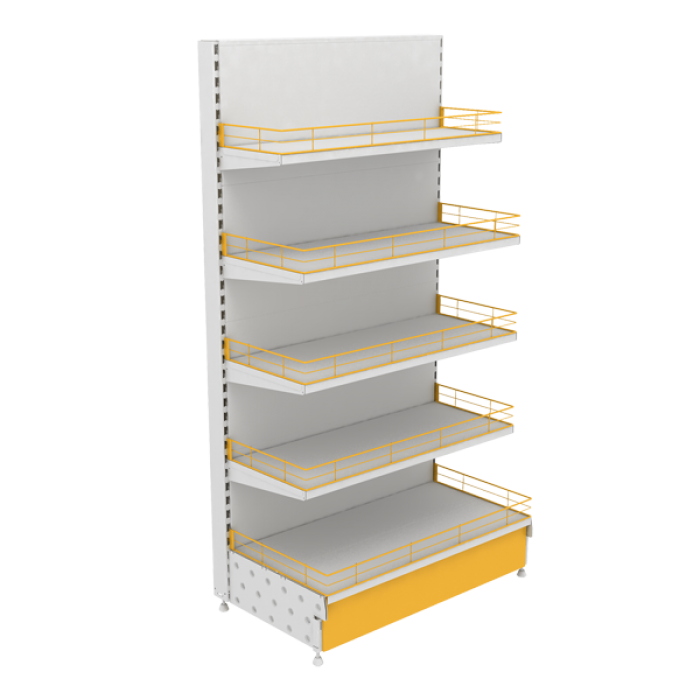 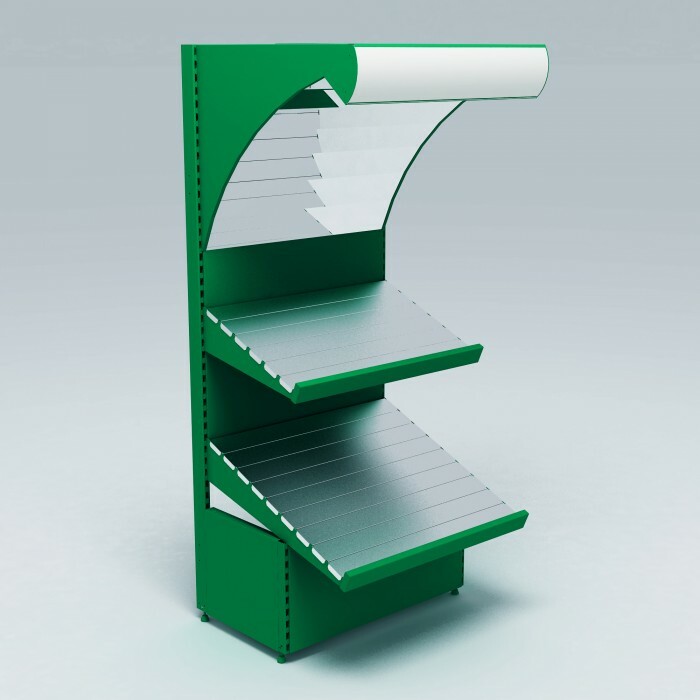 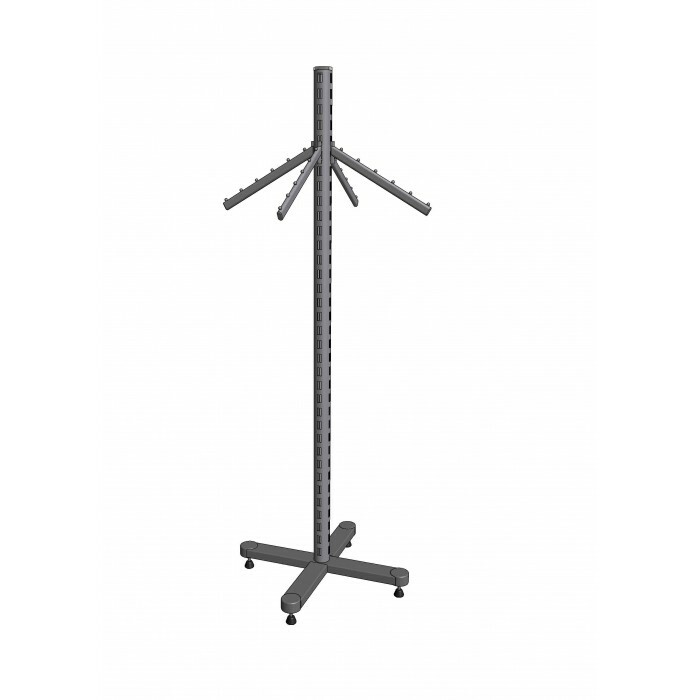 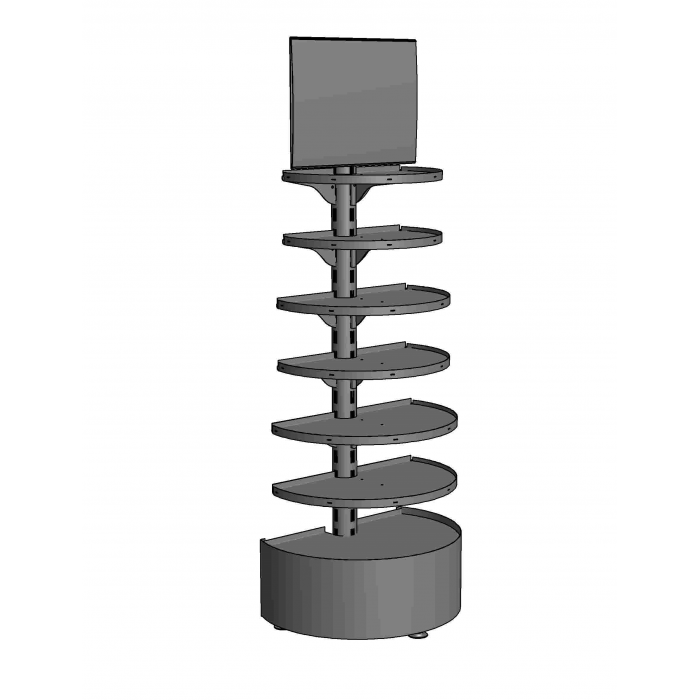 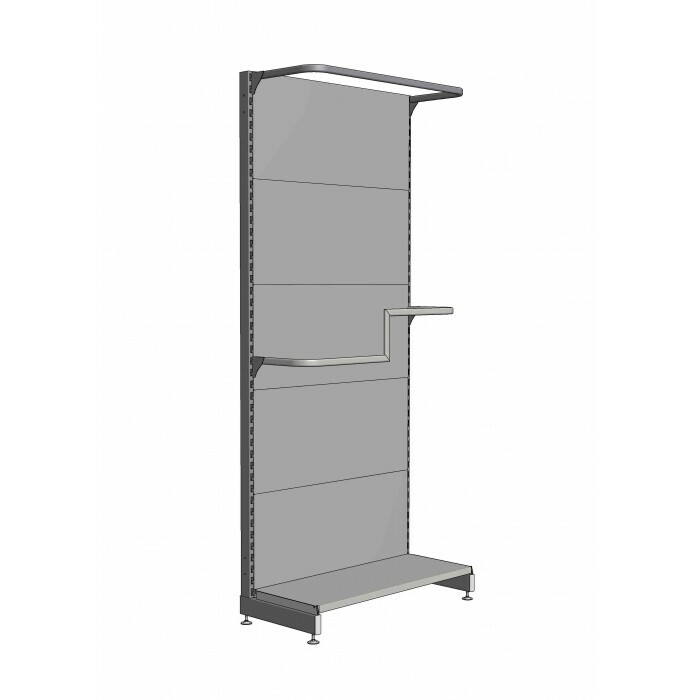 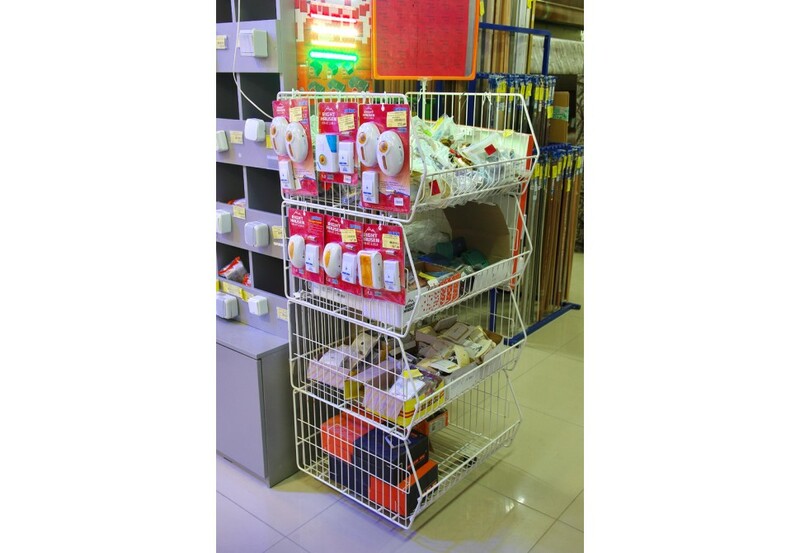 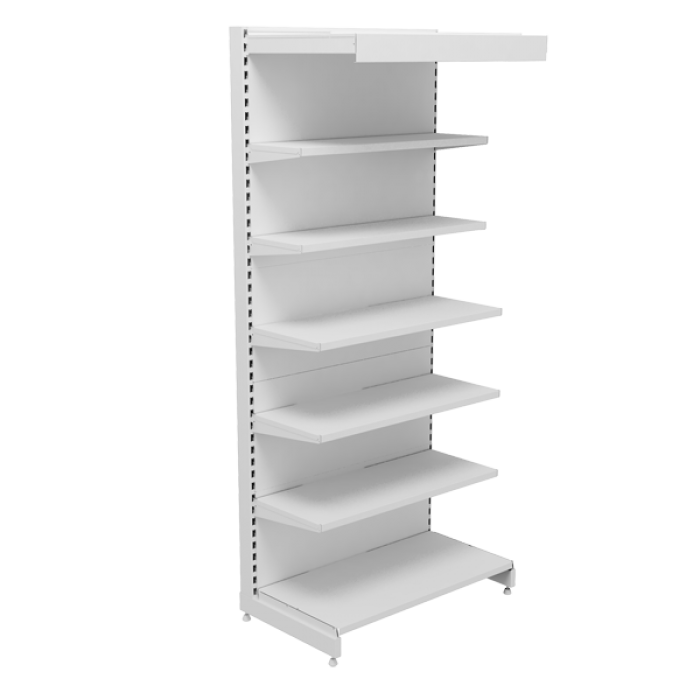 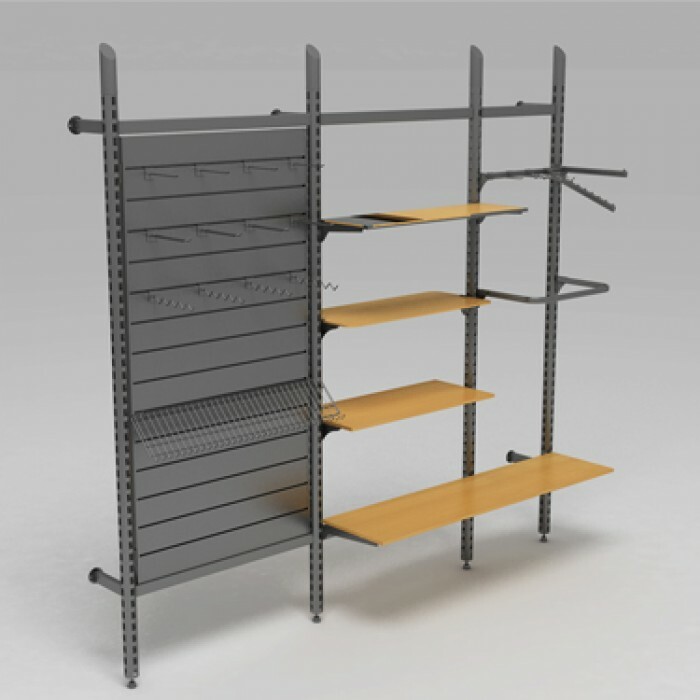 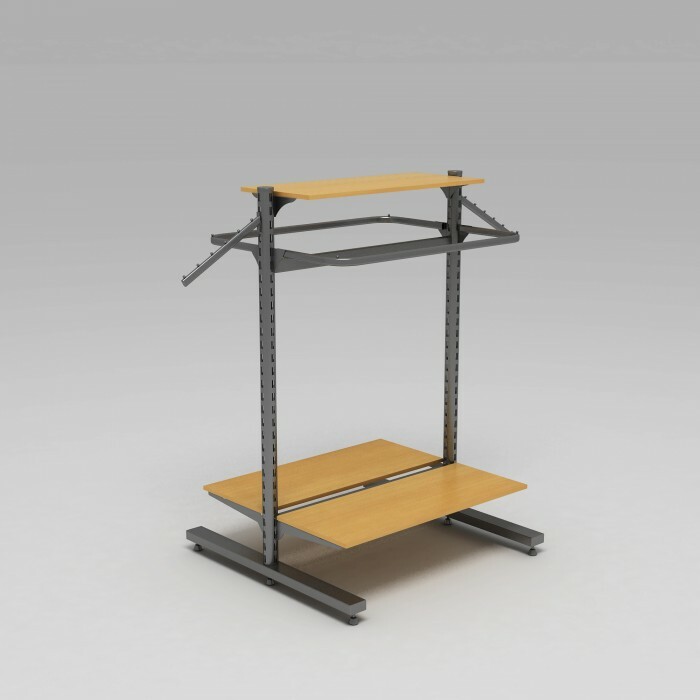 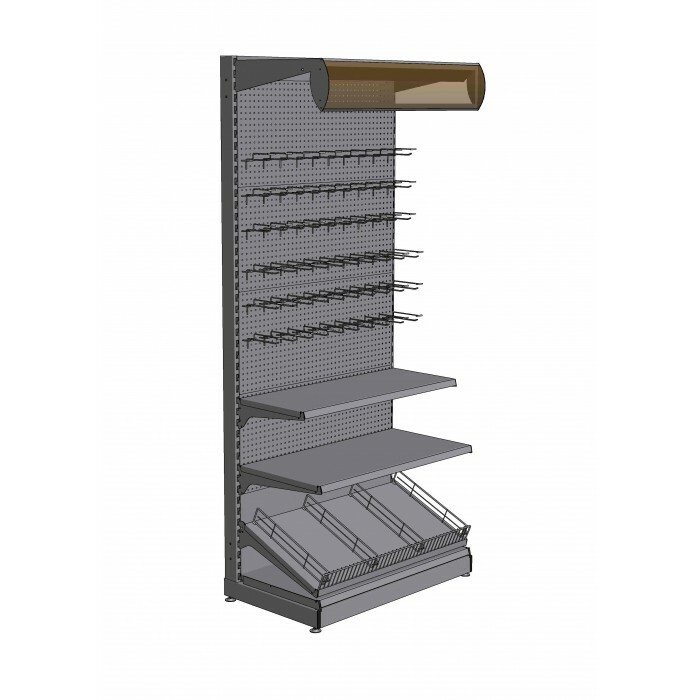 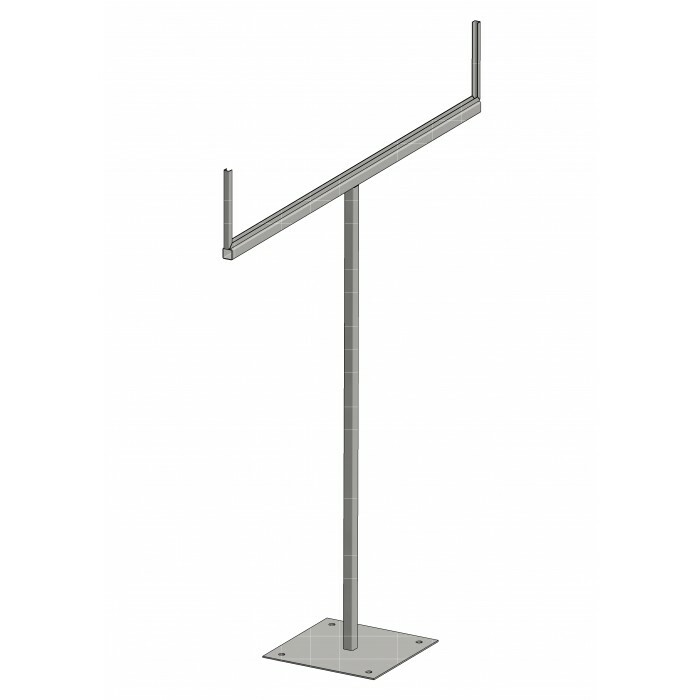 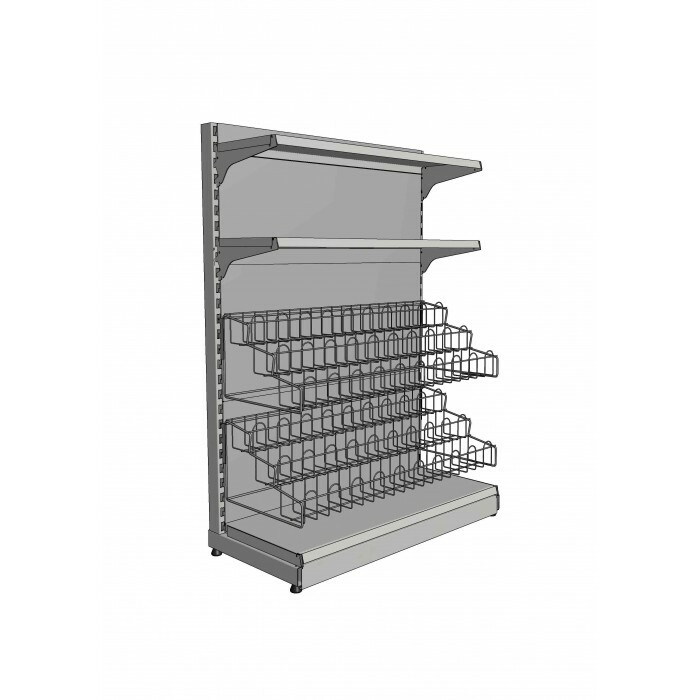 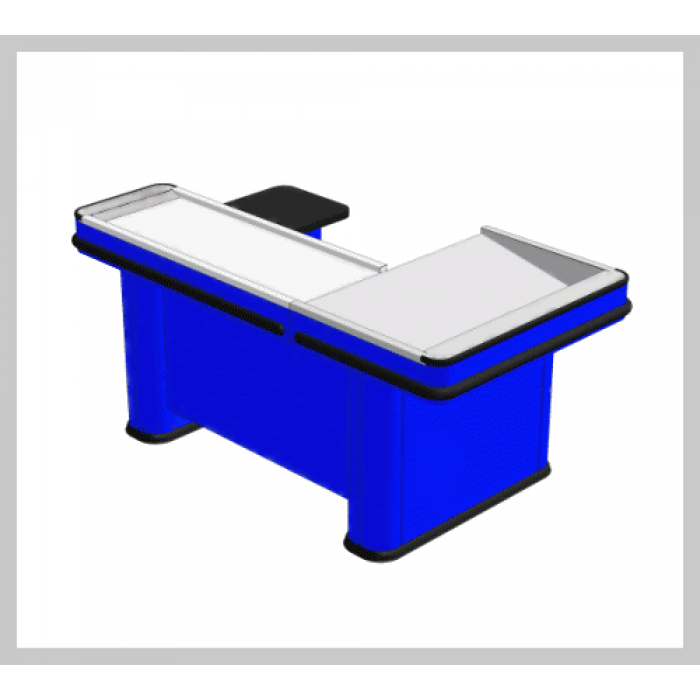 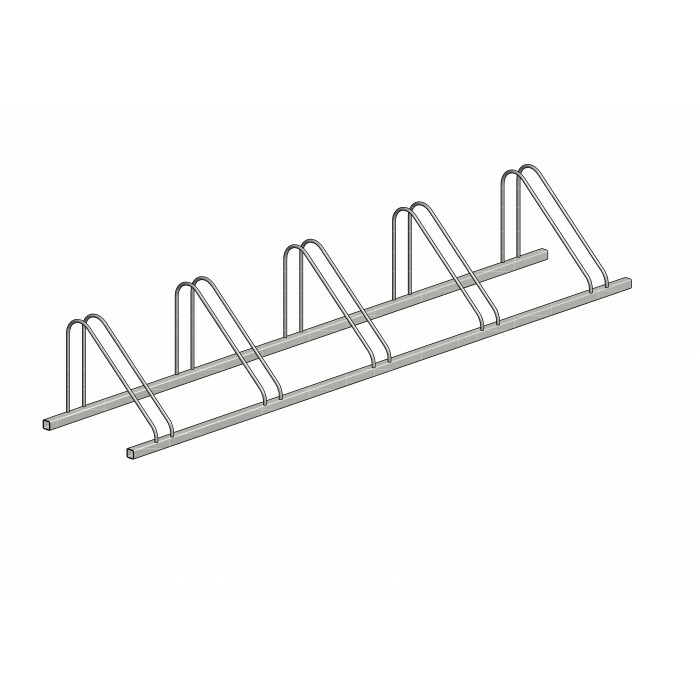 This shelving has been designed specifically for displaying small goods in the checkout area. 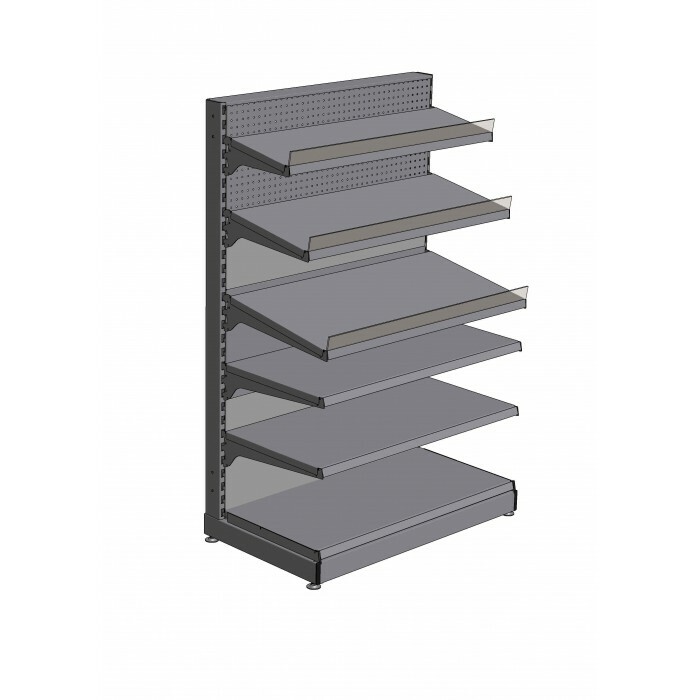 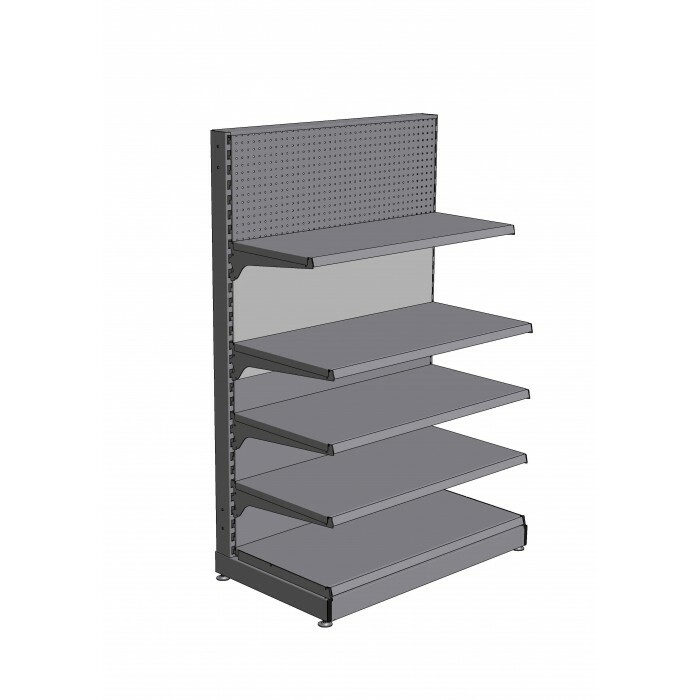 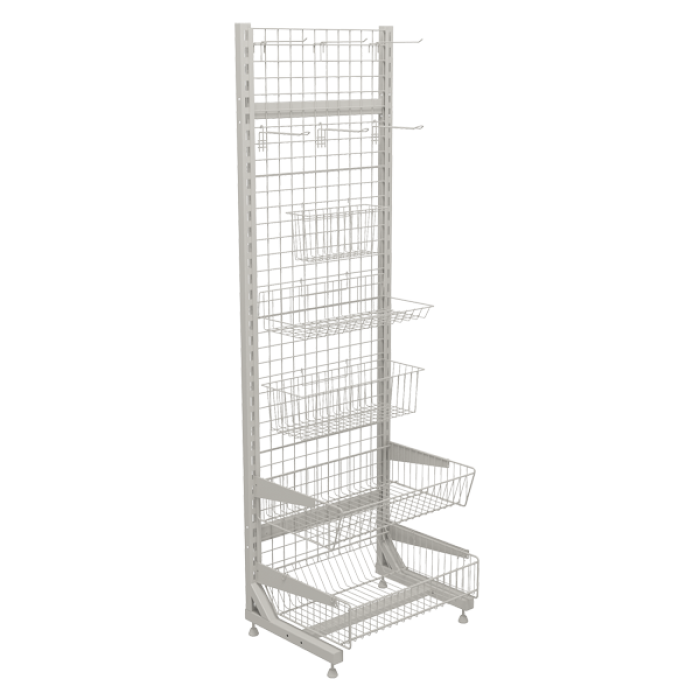 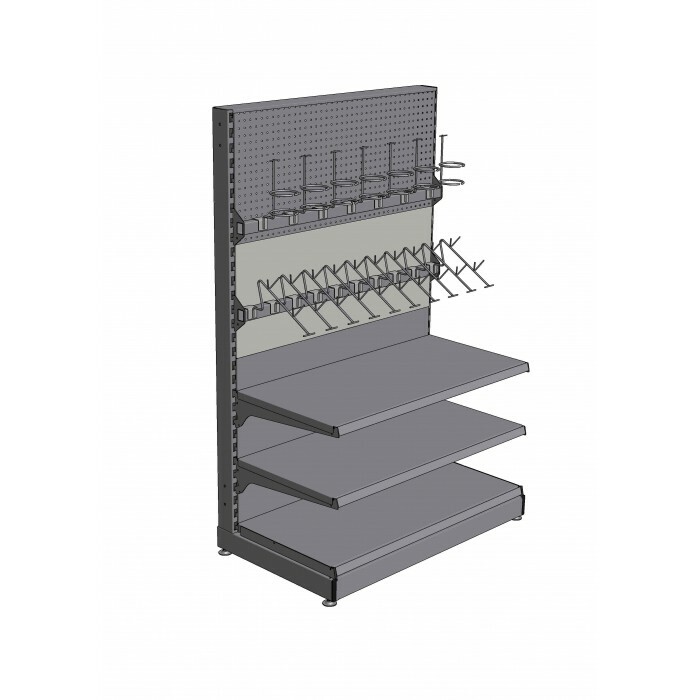 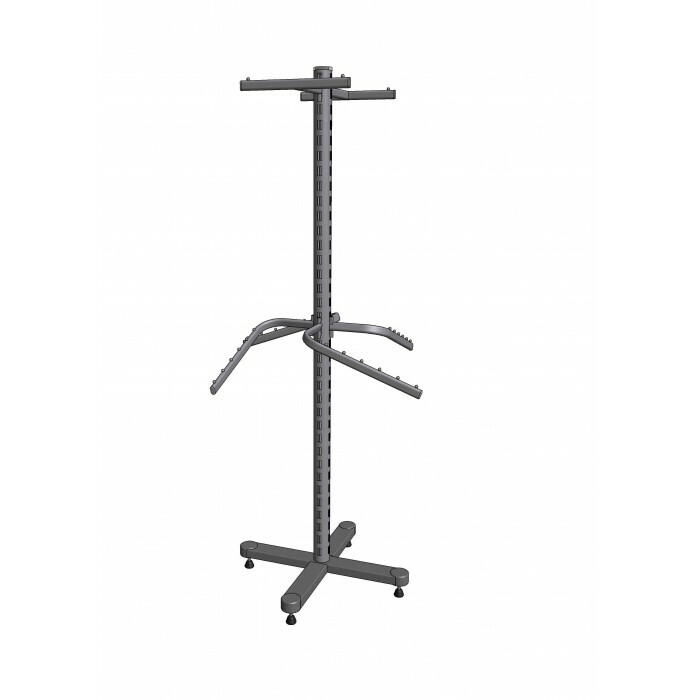 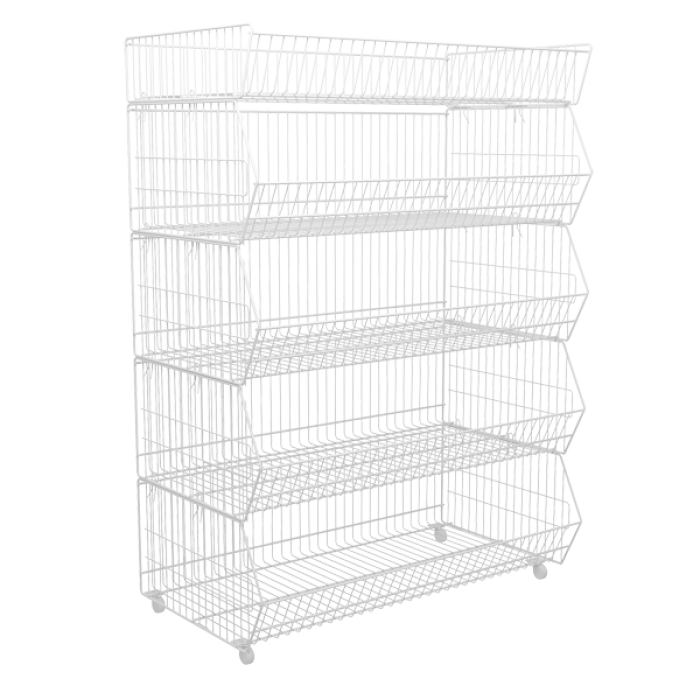 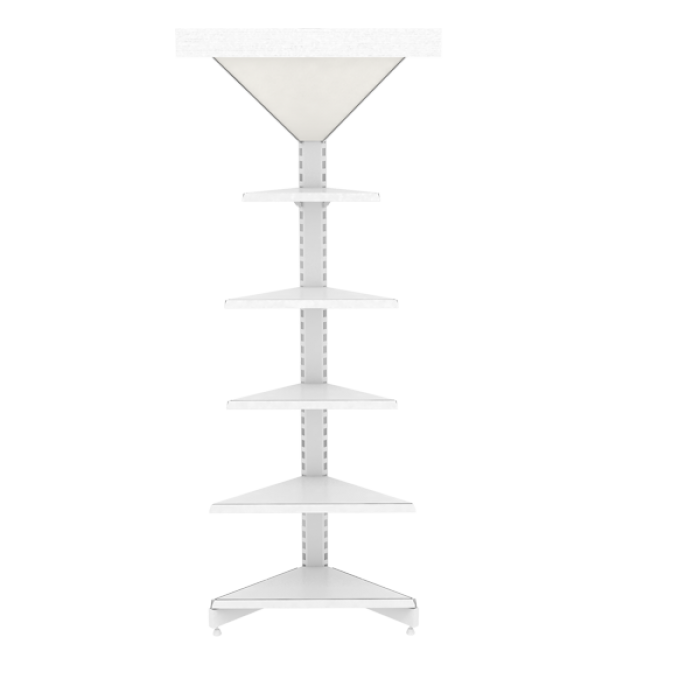 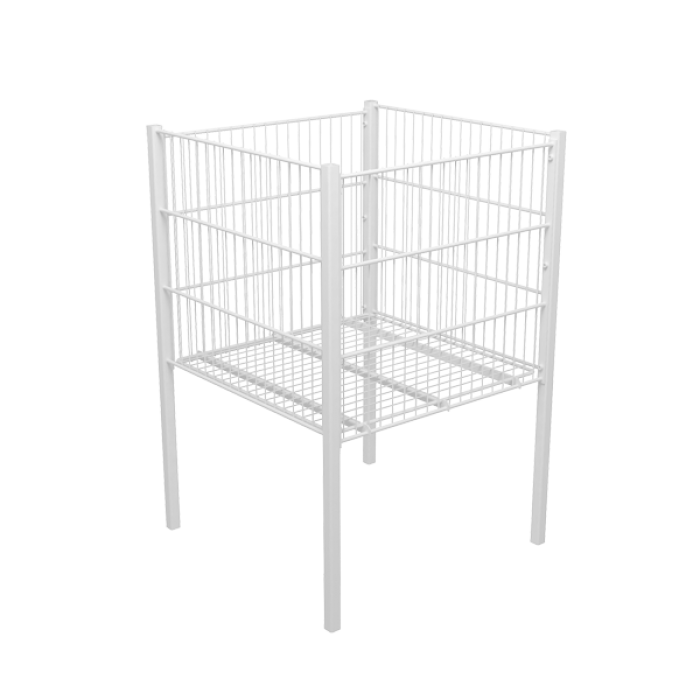 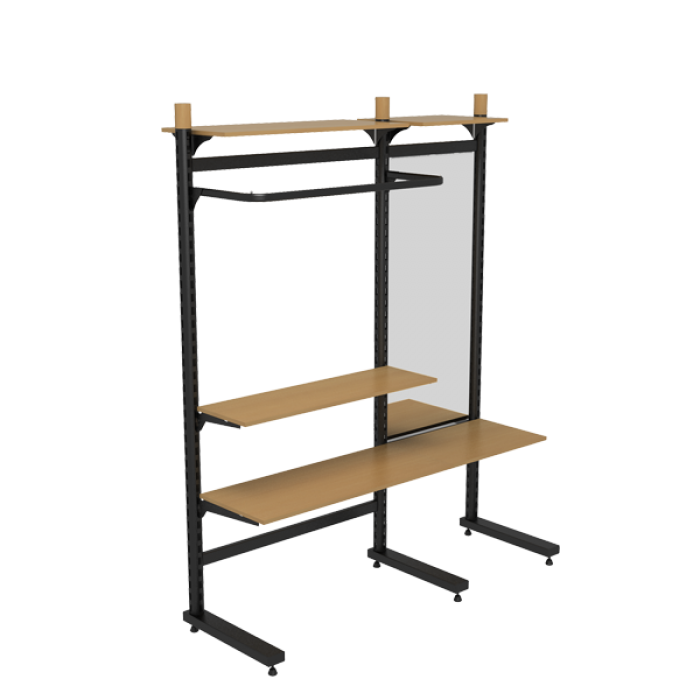 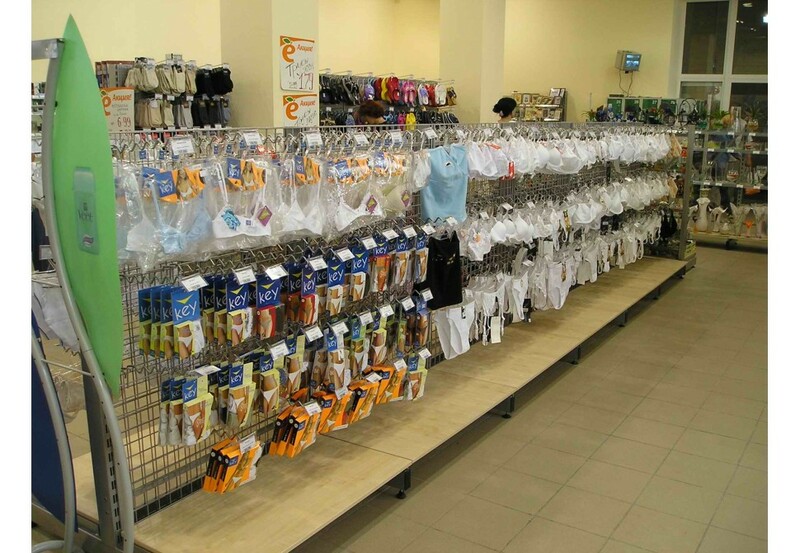 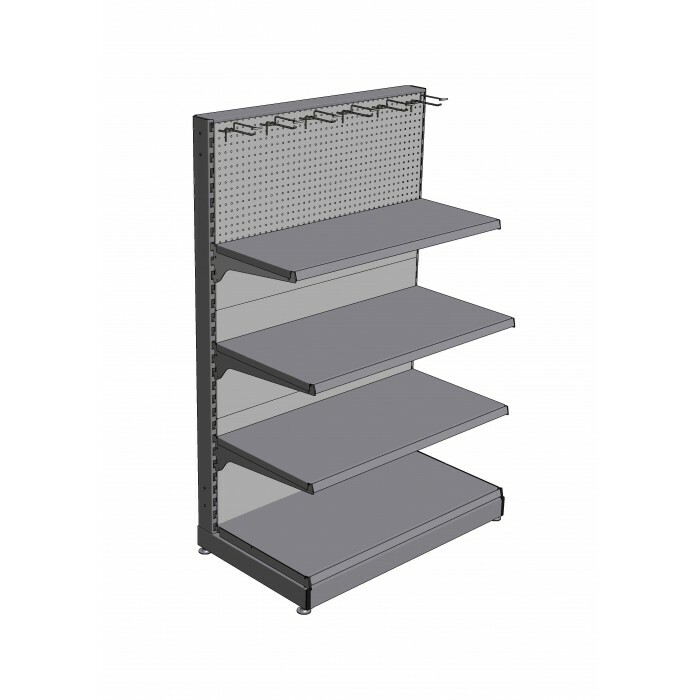 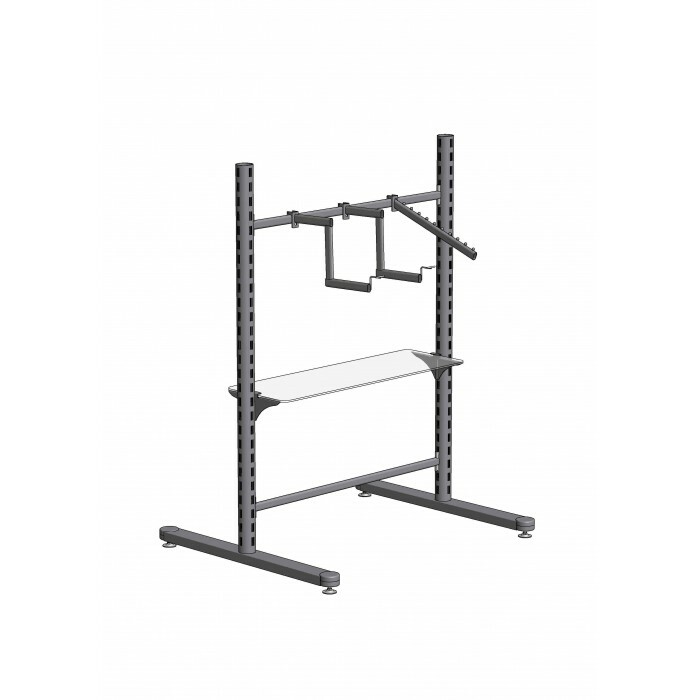 It is equipped with a variety of hooks and mesh shelves.